Harry has just moved from Sydney, leaving his old but comfortable life behind. When he is forced to go camping with his mum’s friend, Ana, and her daughter, Deepika, Harry can’t believe he has to survive for a whole weekend without a phone. He is determined to keep his cool city ways, which usually involve technology in one form or another, but out here there is no chance of that. Deepika, attuned to the sights and sounds of the bush, soon wins him over to the joys of bushwalking and camping. Harry’s mother is just as addicted to mobile phones as her son, and her constant attention to its every beep starts to ruin the trip for everyone else. Things go from bad to worse when Harry and Deepika are separated from their parents. Night falls but a friendly nocturnal visitor helps Harry deal with his fears. 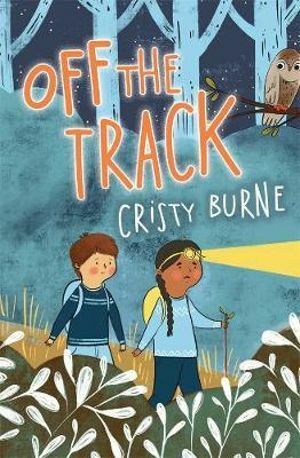 A beautifully written story, ideal for class discussions around the use of technology and the importance of reconnecting with nature. Suited for readers age 6 and over.